Amber Lilyestrom is a Transformational Branding & Business coach and host of The Soul Fueled CEO Podcast. Amber helps entrepreneurs take their passions and turn them in to heart-centered brands and thriving businesses. Amber shared her journey as an entrepreneur, which started in early childhood. She is a natural born leader, mentor, and coach – it is woven throughout her life as an athlete, team captain, and in her corporate work at her alma mater. Standing for something has always been a part of who she is. Then her life took an unexpected turn when she stopped breathing on the delivery room table the day her daughter was born. She took everything she had learned up to that point, and created the business of her dreams, instead of abandoning herself out of fear. The universe gives you permission slips to stop living in a space of fear. Know your numbers – want to leave a corporate job? How can you make it happen? Do you value the results you provide to clients? Are you telling yourself that people can’t afford you? Knowing the things standing in your way can be scary, because then you have to do the work. Each day, no matter what, carve out time for yourself. You need it every day. Make it a non-negotiable. Nobody lays on their death bed and says, “You know what? I wish I had made more money…” What will you wish for? It’s never about the work at the end. What message matters to you? What do you really want to put out in the world? Nothing exciting happens when you’re wading around in the kiddie pool. 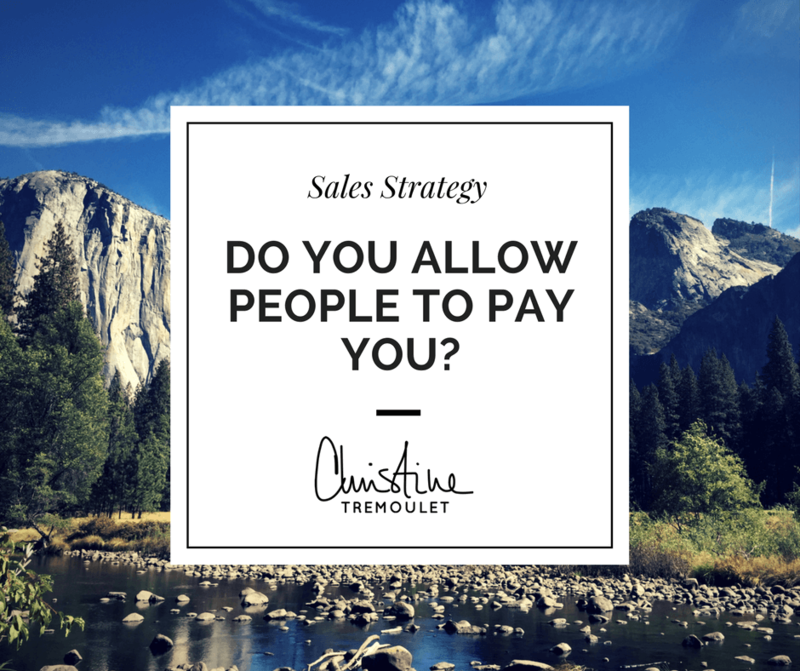 Are you Cirque du Soleil’ing in your business? A brain surgeon can’t do his own surgery. Serena Williams can’t be an elite athlete without a coach. Tony Robbins has a coach. Support is paramount. Amber shares great tips for letting go of the fear that is holding you back, and the importance of slowing down. Do you take the time to listen, to slow down? Ask yourself the deep question – what does my soul need to hear today? What does my soul need right now? Interested in The Brand You Business Plan? Sign up for Amber’s free training here. 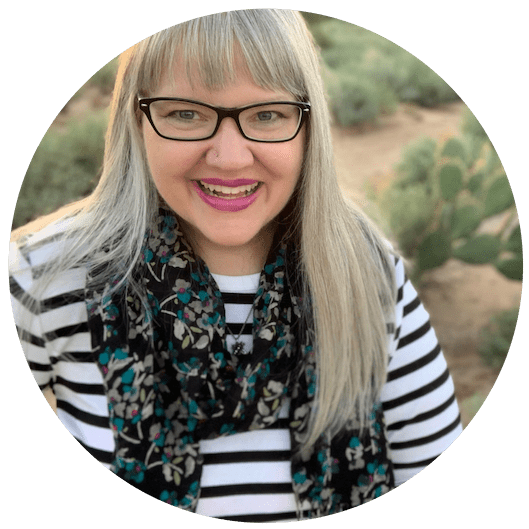 Amber helped me with my branding a couple of years ago – and I couldn’t be happier!